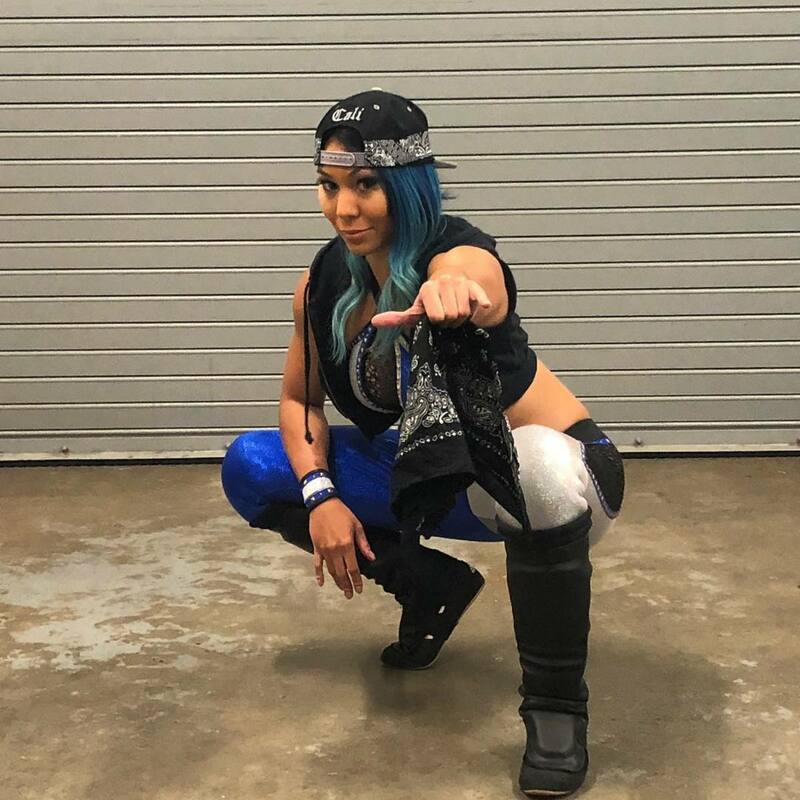 As was advertised in advance, Mia Yim made her NXT house show debut last night. Yim defeated Aliyah in a singles match at last night's show in Fort Pierce, Florida. It was Yim's first match since reporting to the Performance Center. Her signing with WWE was confirmed after she appeared in a video that the company uploaded of members of the NXT roster working out earlier this month. After losing to Shayna Baszler in the second round of the 2017 Mae Young Classic, Yim returned for this year's tournament and received "Please sign Mia" chants during it. The results from last night's show are listed below. The estimated attendance was 450 people.